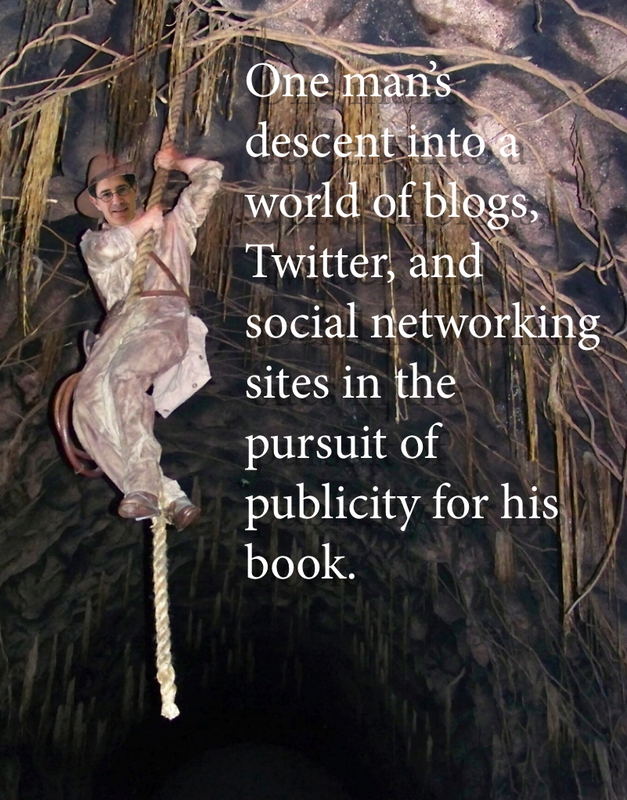 One man’s descent into a world of blogs, Twitter, and social networking sites in the pursuit of publicity for his book. On Thursday, May 13, at 7 p.m., in the Brooks Memorial Library’s meeting room, Adrian Segar, local author of Conferences That Work: Creating Events That People Love returns to describe what he’s learned about marketing his book via social media in the six months since it was published. His talk will be of interest to anyone who wants to find out more about using social networking sites and tools to market products and services. Adrian Segar, who ran the monthly meetings of the Southeastern Vermont Computer Users Group for sixteen years, offered to give this talk after he recently began being bombarded with questions about blogging and using services like Facebook, Twitter, and LinkedIn for publicity, marketing, and fostering connections with existing and potential customers. Marketing with social media is a huge topic and can’t be covered comprehensively in a single session. Instead, Adrian will describe his surprising journey attempting to discover how best to use social media to publicize his nontraditional approach to conference design. His experience will be a useful guide to what you may encounter if you delve into this strange new environment. After Adrian has told his story there will be plenty of time for questions and discussion. Adrian Segar has organized and facilitated conferences for 30 years. He is a former elementary particle physicist, information technology consultant, professor of computer science, and co-owner of a solar manufacturing company. He lives with his wife Celia in Marlboro, Vermont, is active in the non-profit world, and loves to sing and dance.